The skin condition neurodermatitis affects nearly one in four children and also occurs frequently in adults. Many patients also develop infections in the dry, open patches of skin, for example due to colonization by the pathogenic bacterium Staphylococcus aureus, which is particularly abundant on the skin of neurodermatitis patients. 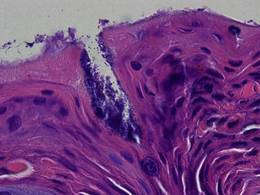 Scientists at Technische Universität München (TUM) and the University of Tübingen have now shown in an animal model that these infections can severely disrupt the immune system, thus aggravating the skin condition. Because the skin and its function as a barrier are severely compromised in neurodermatitis patients, a large number of bacterial species are able to multiply - including the bacterium Staphylococcus aureus. Many patients have nearly 200-times as many S. aureus bacteria living on their skin as healthy individuals, resulting in frequent infections. Prof. Tilo Biedermann and his team at the Allergology and Dermatology Clinic of Klinikum rechts der Isar and the University of Tübingen have now shown in an animal model how these infections further aggravate the course of the disease. As a barrier against pathogenic microbes, the skin is equipped with a special alarm system – the toll-like receptors. These receptors recognize constituent substances of bacteria such as surface proteins and then activate the immune system. 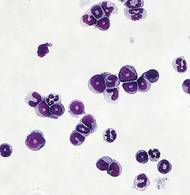 In their experiments, the scientists observed that cell wall proteins of S. aureus trigger the formation of a group of immune cells on the skin, known as myeloid-derived suppressor cells (MDSCs), via a new signal pathway. 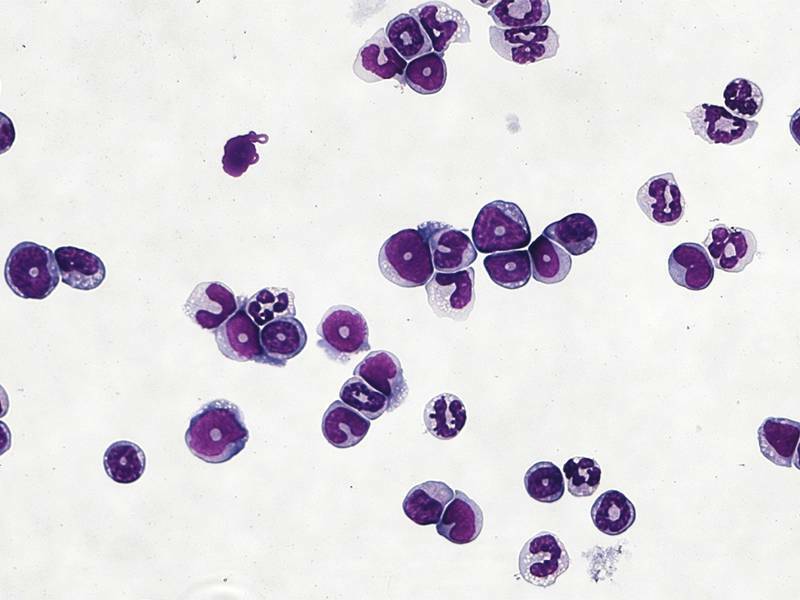 Under normal conditions, MDSCs regulate immune responses and inflammation by suppressing or stopping them at the right moment. 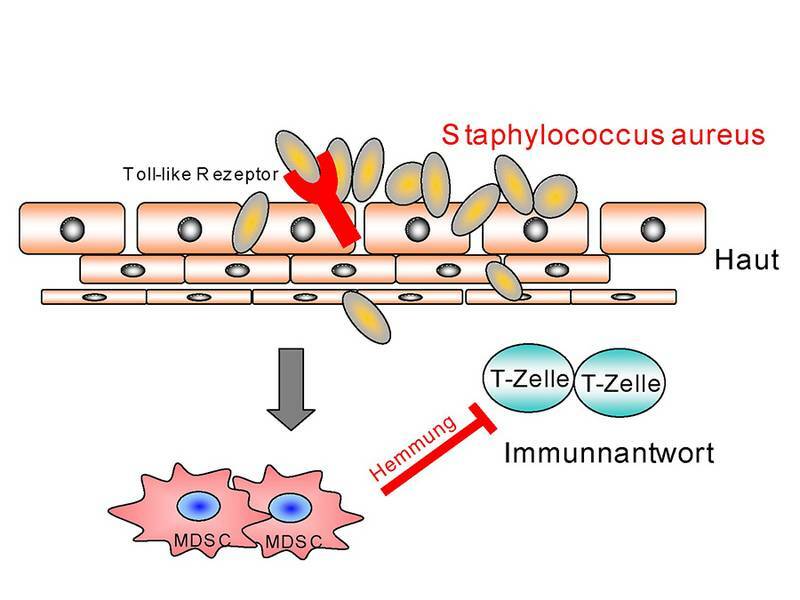 In the experiment, however, the numerous bacterial proteins of S. aureus on the skin led to the excessive formation of MDSCs, resulting in the suppression of both harmful and beneficial immune responses in the skin. “That’s a very unfavorable development in the fight against the microbes. The MDSCs suppress protective defense strategies in the skin, thus exacerbating the consequences of the S. aureus infection,” explains Prof. Biedermann. In addition to the animal model, the scientists also studied 33 patients with neurodermatitis and found that they have increased quantities of MDSCs in their blood and on their skin in comparison to healthy individuals. “This clinical observation confirms our findings. 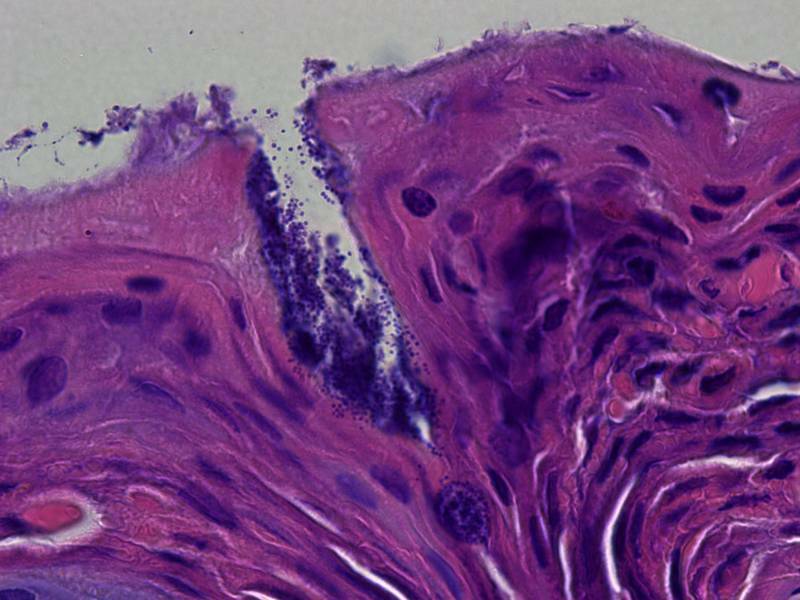 MDSCs appear to be particularly abundant in neurodermatitis patients, thus suppressing immune responses in the skin – with negative consequences for the course of the disease,” says Biedermann. “Severely affected patients suffer considerably from chronic inflammation, itching and social stigmatization. Early, consistent treatment of patients that also targets the bacteria is very important,” he stresses. In the next step, he and his team aim to investigate how MDSCs normally terminate inflammation, and hope to use this knowledge to devise new therapeutic approaches against inflammatory skin diseases like neurodermatitis. The research was funded by the German Research Foundation (DFG) and the Baden-Württemberg Foundation. Skabytska Y., Wölbing F., Günther C., Köberle M., Kaesler S., Chen K.-M., Guenova E., Demircioglu D., Kempf W. E., Volz T., Rammensee H.-G., Schaller M., Röcken M., Götz F. and T. Biedermann, Cutaneous Innate Immune Sensing of Toll-like Receptor 2-6 Ligands Suppresses T Cell Immunity by Inducing Myeloid-Derived Suppressor Cells, Immunity, 2014.